The term “miracle” is used often in everyday speech to describe when good things happen. But what really constitutes a miracle? According to the standard definition, a miracle is an event not explicable by natural or scientific laws. Miracles are often attributed to extraordinary saints of the Catholic Church, as well as instances of divine intervention and revelation. Throughout Church history, in fact, there are countless tales of miracles, many of which have no natural explanation. Some can even be verified by science. Miracles serve to bring people closer to God, and to show the world that He exists. People in almost every part of the world have claimed to see or experience miracles, and many miracles of the past continue to draw believers and inspire devotion. Catholic shrines associated with such amazing events are quite popular among the faithful. 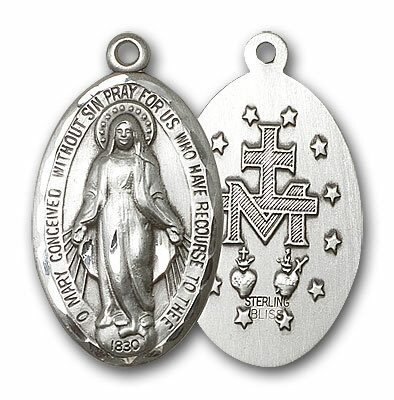 More notable miraculous events and happenings include Marian apparitions such as Fatima and Lourdes, unexplained phenomena associated with saints and mystics, stories of angelic encounters, divine revelation and prophecies, and of course the many miracles attributed to Christ and his disciples in the Bible. The Old Testament, too, is full of miraculous stories. 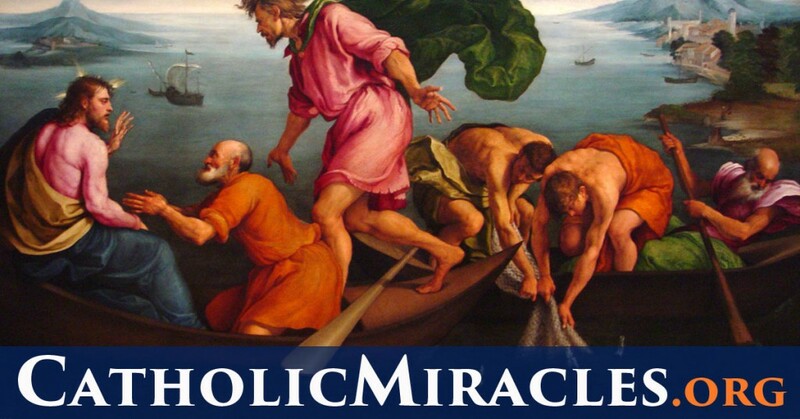 CatholicMiracles.org serves to highlight some of the most profound miracles in world history, especially the ones associated with the Catholic Church and Christianity. 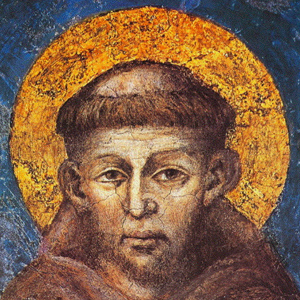 Could saints predict the future?